The Young Regional Leaders Summit offers a high-quality think tank opportunity, challenging the thinking of leaders and potential leaders who are under the age of 35 roles and the people who mentor them. The world we live in is changing faster and faster therefore the next generations of leaders need to be agile in their thinking and creative in their actions to keep up, yet traditional learning in schools and the increasing number of post school education now online decreases the quality of collective thinking that the social brain requires to develop leadership success. The workshop and Summit are designed to challenge societal default thinking styles such as ‘spoon-feeding’ of information or ‘we’ve always done it this way’ to do a job. 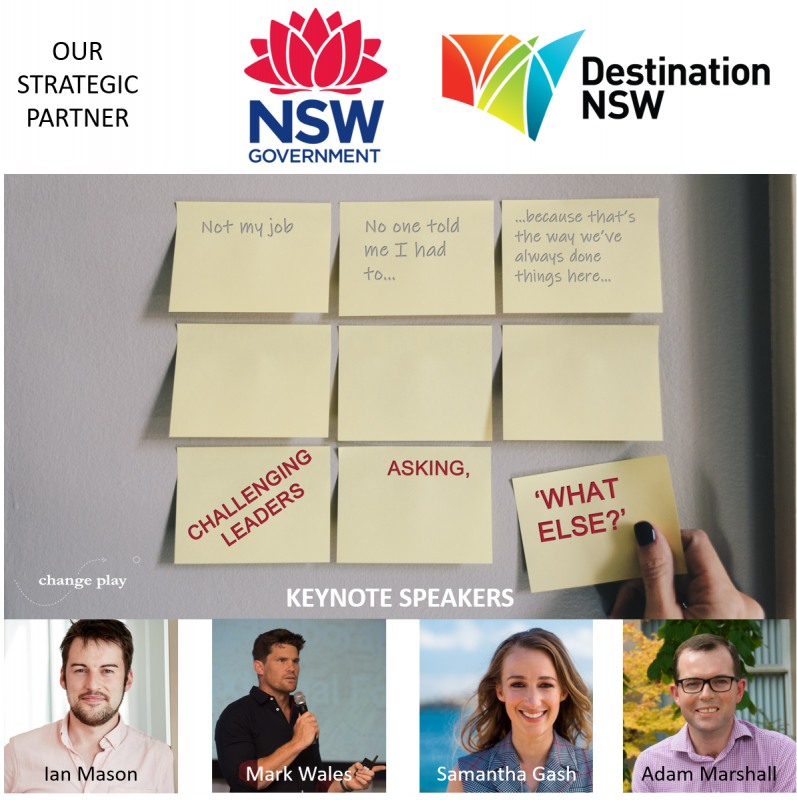 Instead it offers delegates the opportunity to create a toolbox of thinking tools starting with asking ‘What Else?’ that will have young regional leaders being standouts when taking on change; agile in innovation; and empathic to the needs of current and future regional communities. Saumarez Homestead has been specifically selected as the venue for the workshop due to the history it holds. Appreciating the learning and innovation of the past is part of a thinking process for young leaders to connect the past with present and future that is a critical part of leadership success. How you lead today determines how people who follow you will lead in the future. Therefore, it is crucial to build and retain young regional leaders within the workplace and the community. Too often young people move away from regional communities like Armidale, to cities for employment and don’t return. We are losing our best future asset to the ‘big smoke’. There is a strong need to nurture their skill development and creative thinking, particularly in leadership to ensure regional businesses and communities are sustainable for generations to come. Tickets are transferable for this event only.